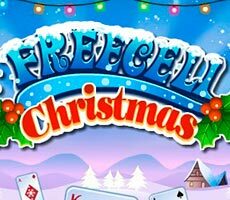 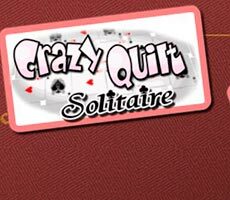 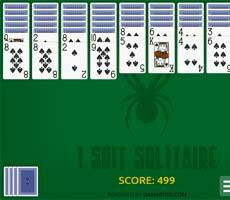 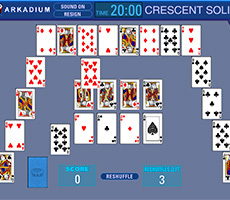 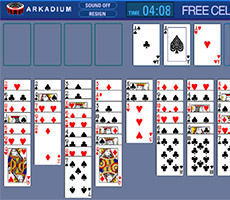 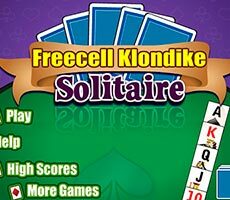 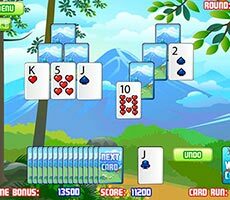 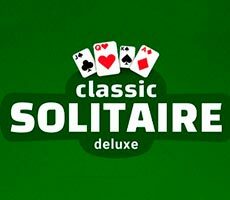 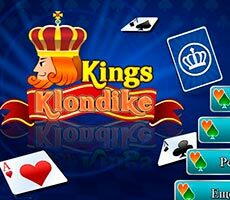 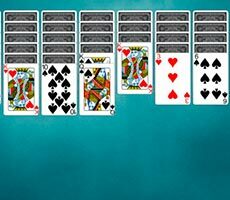 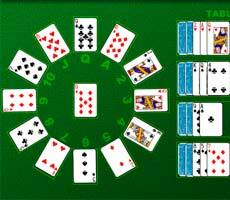 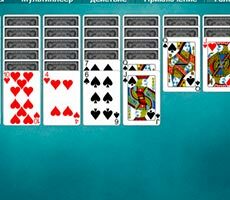 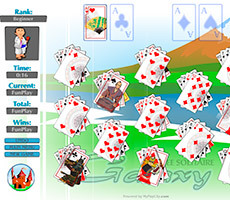 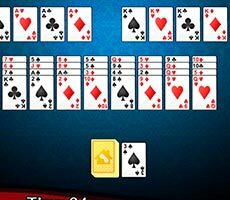 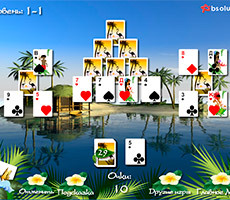 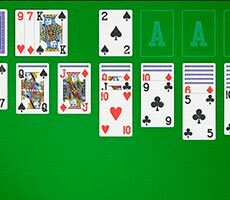 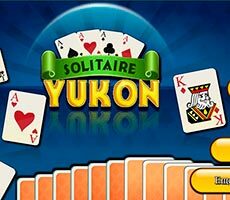 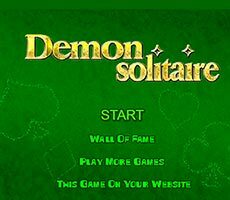 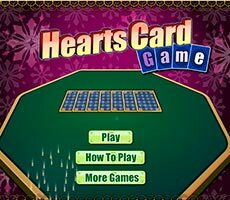 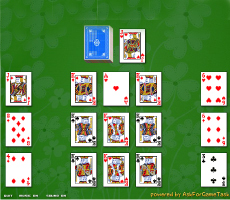 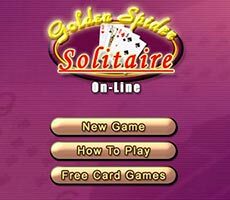 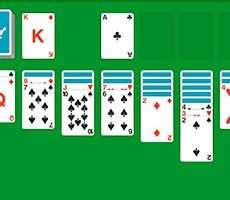 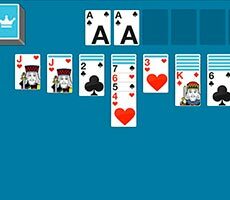 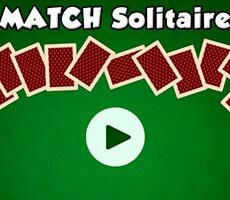 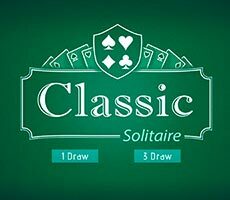 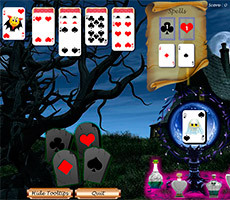 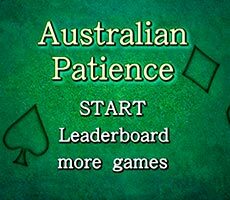 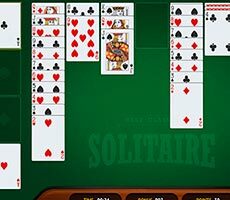 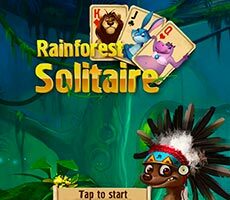 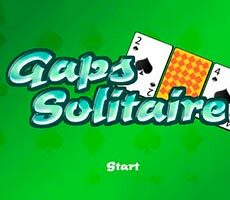 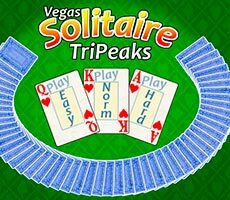 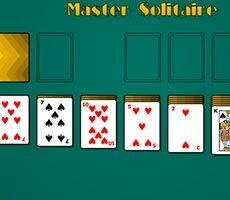 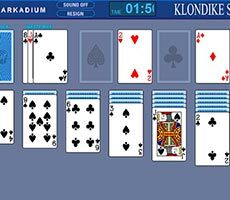 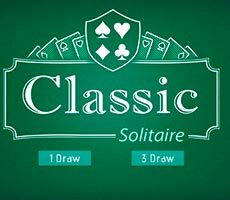 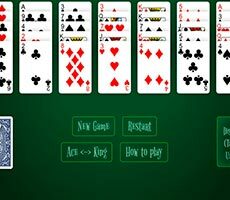 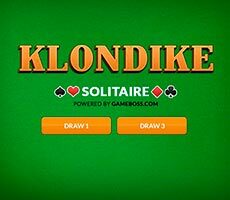 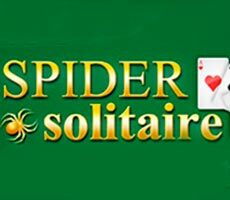 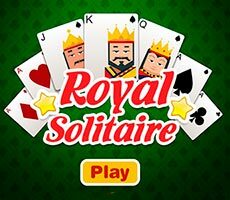 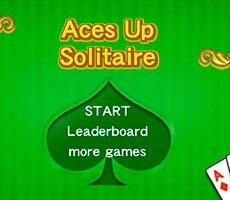 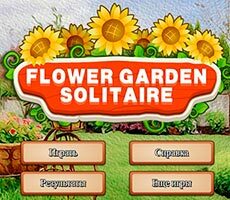 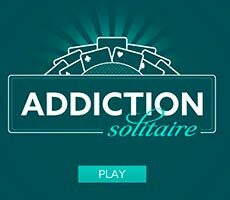 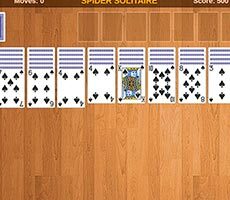 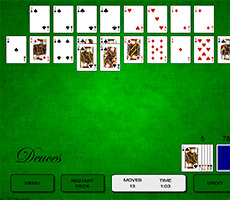 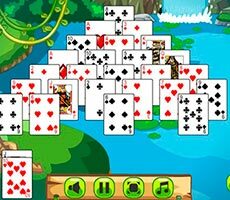 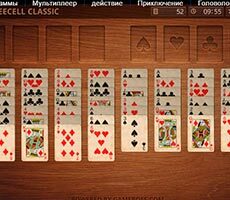 Play «Solitaire Deluxe» game and try to collect the deck consisting of 52 cards by suits in ascending order, starting with aces. 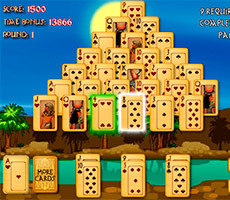 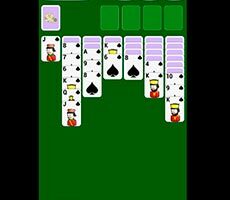 You can shift your cards on the playing surface in descending order, alternating black and red suits, and you can shift both separate cards and collected piles. 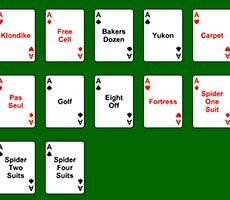 If necessary, use cards from the deck. 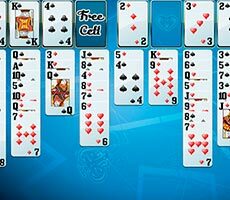 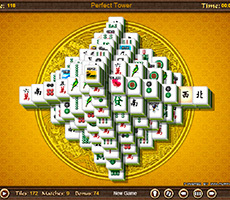 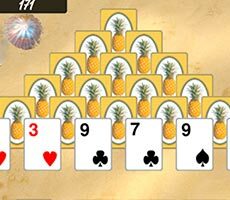 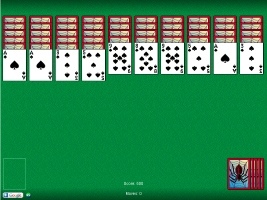 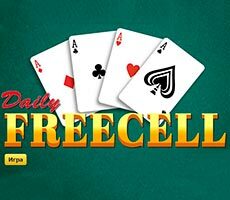 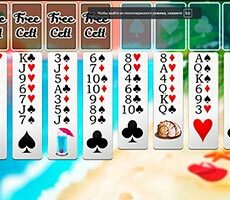 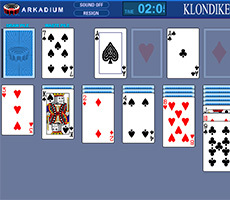 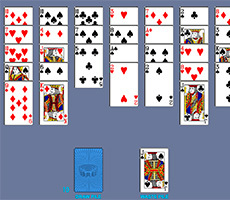 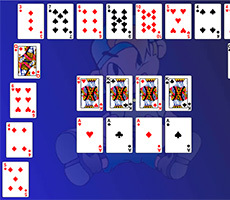 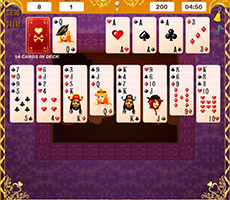 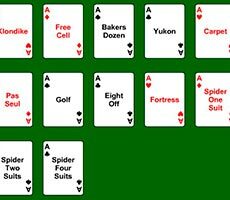 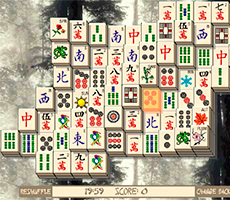 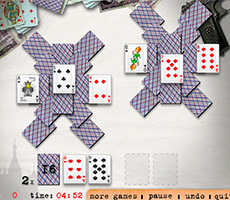 It is possible to put only a king on free cell of the working surface, either alone or together with the cards collected on it. 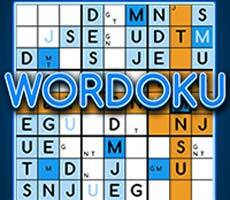 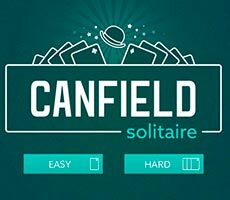 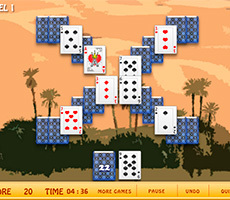 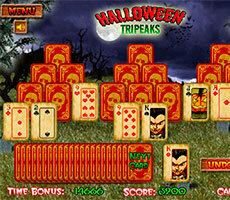 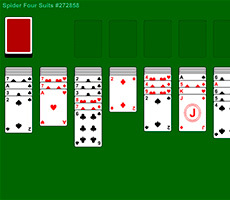 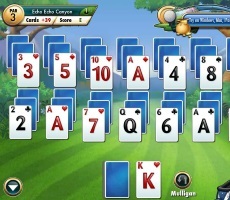 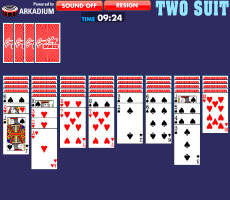 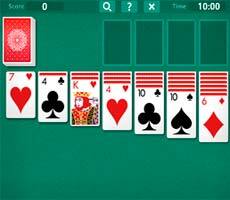 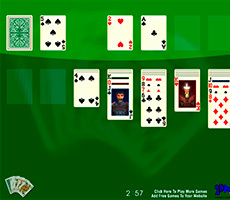 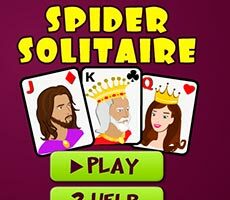 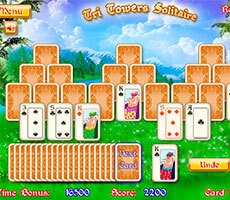 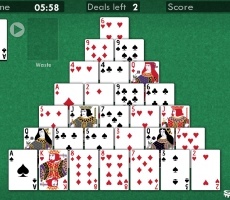 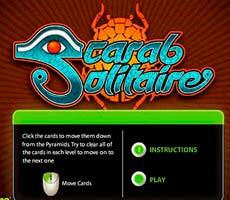 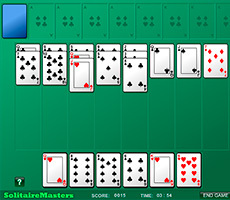 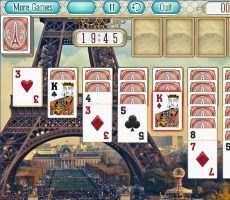 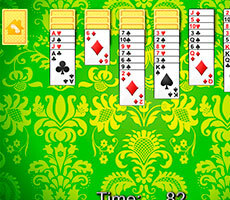 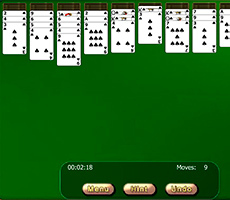 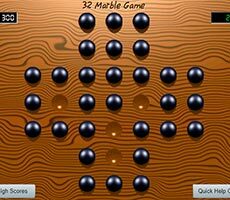 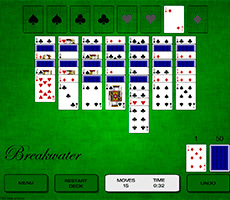 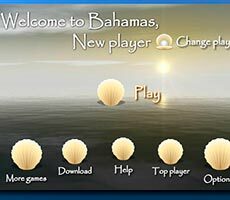 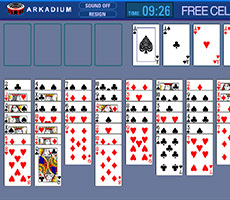 The game has a timer that records time you spend on this solitaire. 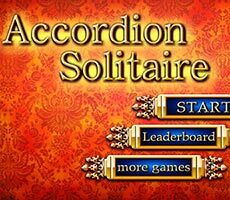 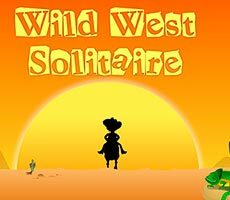 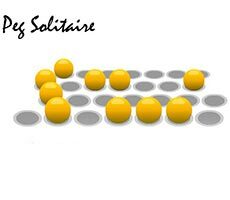 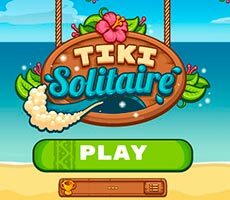 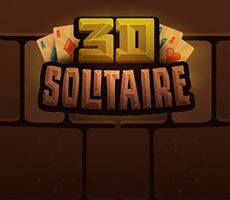 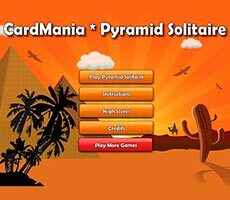 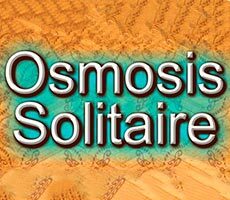 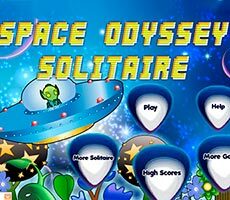 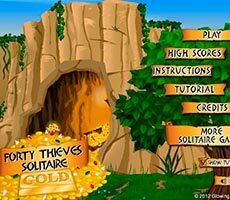 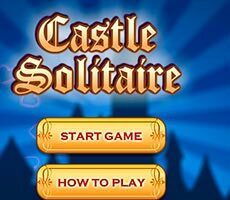 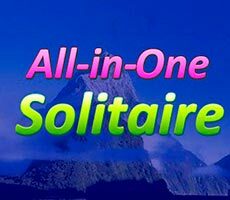 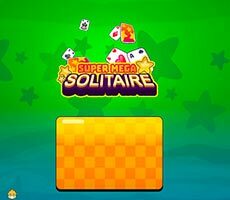 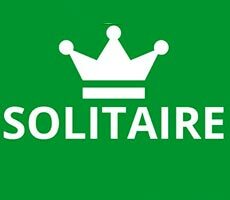 Copyright © SolitaireMania.com 2019. 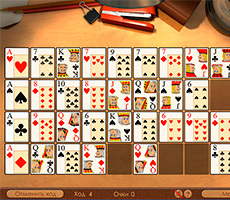 Other Languages.